Win A Trip To The Roman Baths! 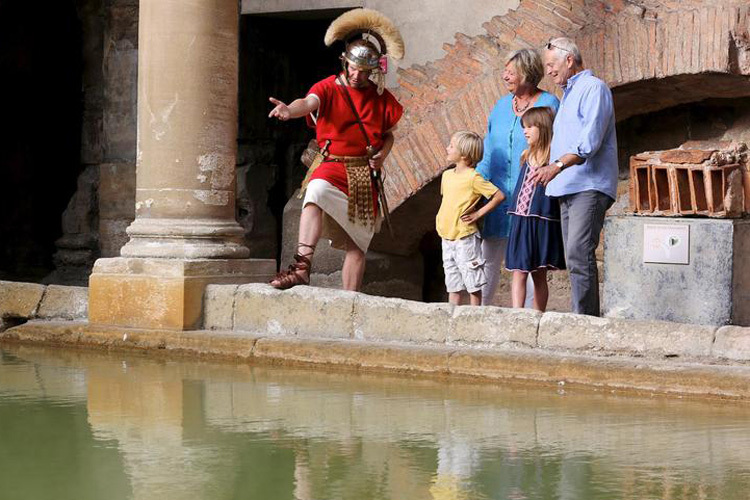 Entertain your family with history and fun at The Roman Baths, Bath. There's so much to see, do and discover and to prove it we have got a family ticket to be won, along with £200 shopping vouchers. Discover the life of Romans with your family, you can wander through the magnificent temple area and around the Great Bath, which still flows with natural hot water and see how many unique objects you can find along the way. You can watch film projections and digital reconstructions of the Roman lifestyle and get a real feel for what it would have been like back in 753BC. You can also join in on the Curious Coins Event from 18th to 22nd February; investigating Roman coins and giving your little ones the chance to make their own. 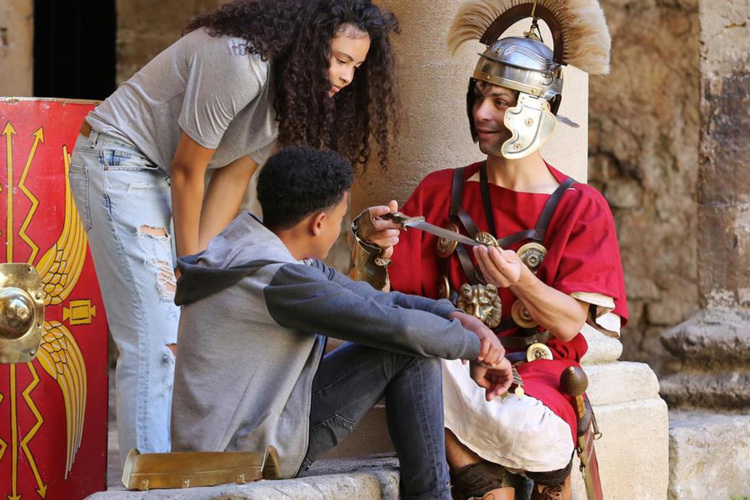 The kids will love walking around wearing their headset and listening to the specially-designed children's audio guide narrated by Michael Rosen with the lively and colourful Roman characters. They'll guide them through real life in Roman times pointing out many grim but compelling objects along the way, like the curse tablets! They might even meet some of the characters they hear about as they walk around the Baths as there's a Roman soldier, armourer, Flavia & Apulia, the Roman lady and slave girl and Sulinus and Brucetus the stonemasons, all waiting to join your day out.